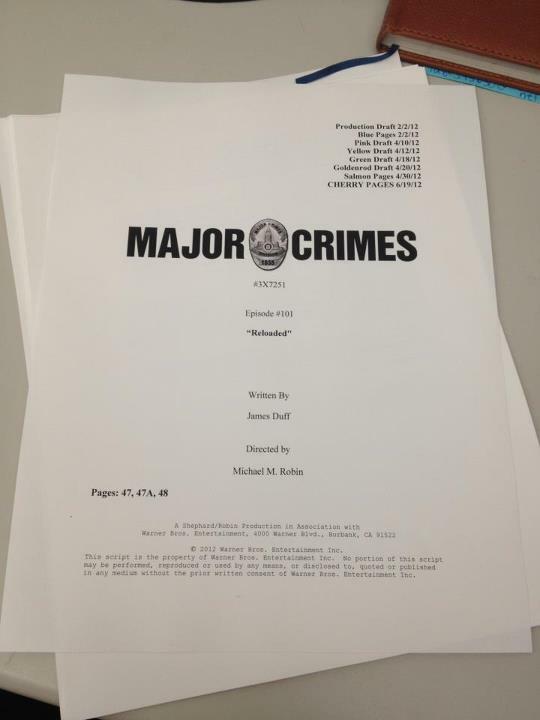 Episode 1.01 – “Reloaded” – Original Airdate Monday, Aug. 13, 2012. 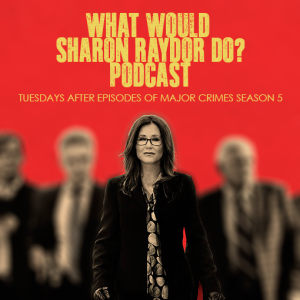 The department is still reeling with the recent departure of Deputy Chief Brenda Lee Johnson, creating a tough transition for the newly appointed head of Major Crimes, Captain Sharon Raydor. But there is little time for adjustment as the department rushes to reach a plea bargain when a string of grocery store robberies turns fatal. 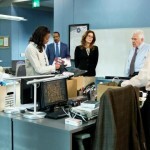 After proving to be a valuable source for the case, undercover police detective and military veteran Detective Amy Sykes is transferred to Major Crimes. Meanwhile, Raydor takes a big step to protect teenager Rusty Beck after he runs away from his foster family. This entry was posted in 1.01- "Reloaded" and tagged 1.01 by admin. Bookmark the permalink.